Mediation NI’s offices on University Street in Belfast were NICE 1st third sector organisation to avail of the Co-Ops free solar PV installation. 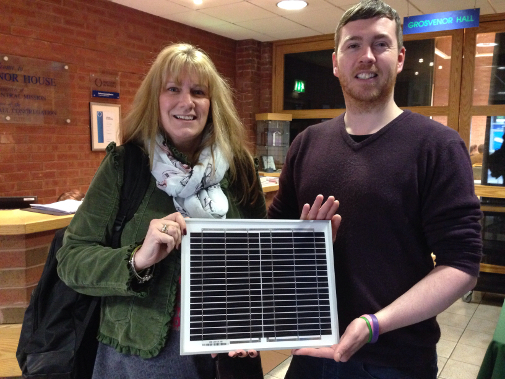 Rob Colwell of Mediation NI said the new photovoltaic panels would halve its energy bills: “As an organisation we support green ideals and we’re always trying to reduce our carbon footprint and save money. In addition, we liked that NICE is a co-operative. We support the ideal of working in collaboration with other organisations and also helping the community.” “We were amazed at how straightforward and quick this has been,” he said. 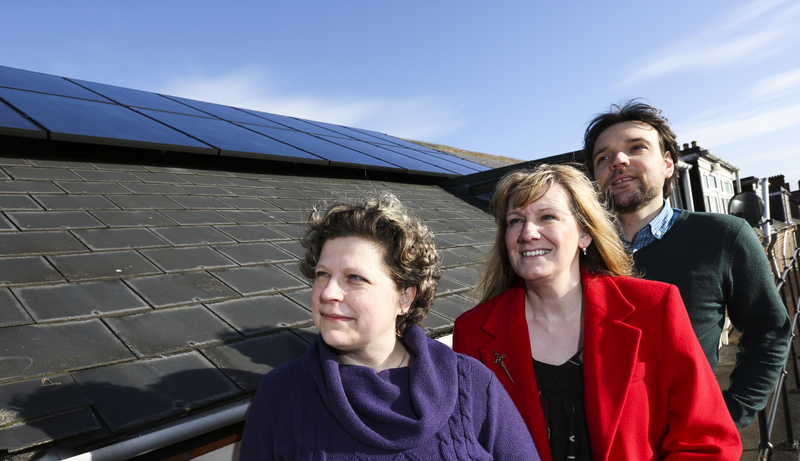 “We discussed it with our board and two months later the panels were in place on the roof generating low cost electricity. 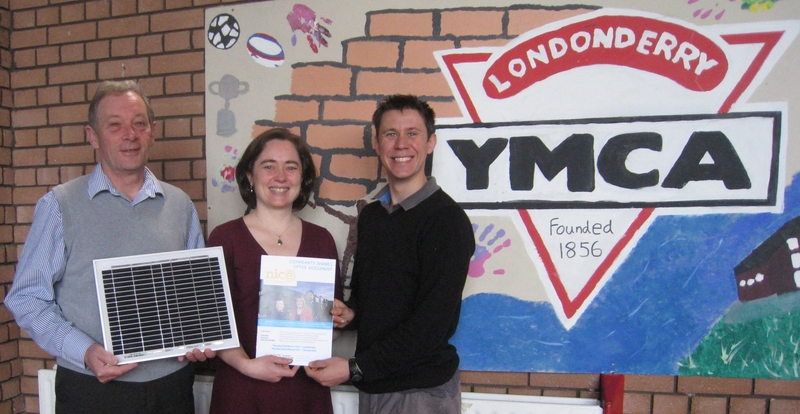 Third sector organisation YMCA, Londonderry Branch another NICE member organisation. “We anticipate that the solar panels will help us save approximately 60% of our electricity costs. We’ve been looking at our controllable costs and were really interested in solar energy but in the past we couldn’t afford it,” explained YMCA manager Peter Caldwell. “As an organisation, we want to proactively do all that we can for the environment. With NICE, not only will we be saving money but they also help the community and voluntary sector,” Mr Caldwell added. Bryson Energy a leading N.I. 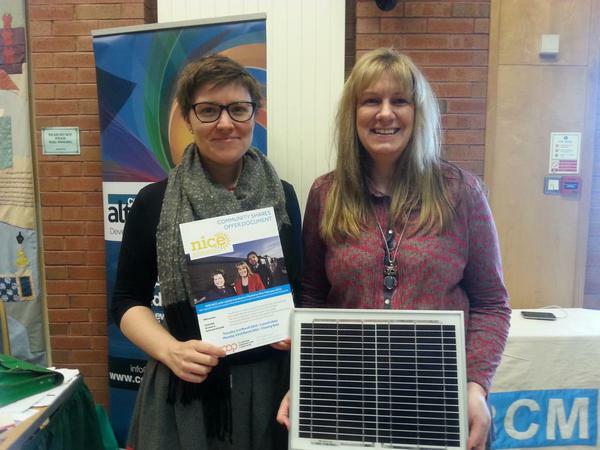 social enterprise is a member of NICE. Bryson Energy is one of several social business units of Bryson Charitable Group. 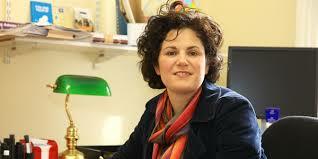 Bryson is one of N.I.’s oldest charities and leading social enterprise tackling major social and economic challenges. As is the case with all NICE members the Co-Op welcomes Bryson Energy’s investment and future contribution to the running of NICE. 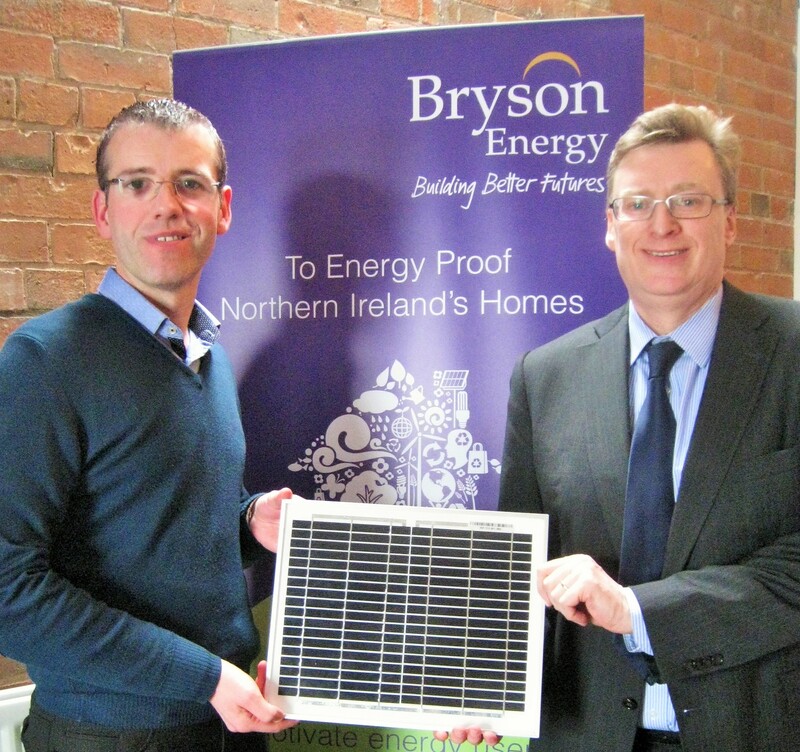 In addition NICE technical team is liaising with Nigel Brady and Rory McManus @ Bryson Energy regarding the viability of a NICE solar installation on some Bryson Energy buildings. “Because The Phone Co-op knows that our activity will have an impact on our planet, we try to minimise it by being green. We use electricity from renewable sources, invest in renewable energy initiatives and offset our carbon footprint. The NICE initiative fits our criteria for investment and we are delighted to support it and become a member.” Amanda, from Phone Coop said. 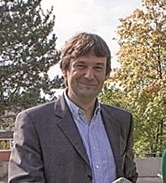 Dr von Sothen one of NICE European members resides in Germany. The following quotes are why he joined us. “With kind regards from Germany to Belfast”. 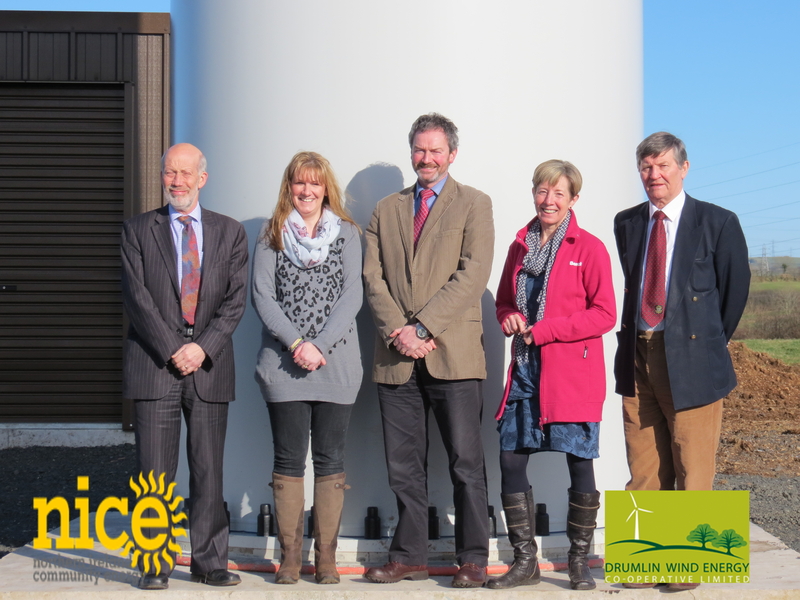 Drumlin Wind Energy Co-Op, Northern Ireland’s first community energy wind co-operative confirmed its support for NICE by becoming a member. “NICE being only the second community energy co-operative in Northern Ireland, it is inevitable and important that there be some collaborative working, between both Co-Ops, in proving, community energy enterprises are community empowering and economically viable” said Douglas. 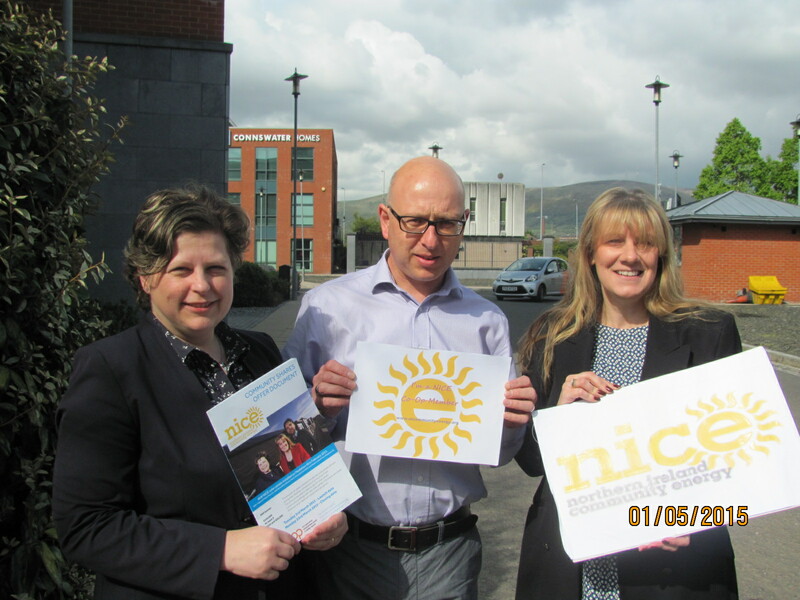 NICE is supported by Co-operative Alternatives, a co-operative commissioned by the Building Change Trust to increase awareness of Community Shares in Northern Ireland.